‘Letter of last resort’: If Britain is nuked, would Theresa May retaliate with Trident? Britain’s new Prime Minister Theresa May’s first duty will be to advise commanders of the Trident missile submarine patrol how to respond in the event of a devastating nuclear attack against the UK. May is expected to write the “letter of last resort” as soon as she takes office on Wednesday to tell commanders on patrol in the Atlantic whether she, by this point dead or uncontactable, would be willing to retaliate by firing a nuclear missile. She will first be briefed by the chief of defence staff, Sir Nicholas Houghton, who will explain the damage a Trident missile could cause. 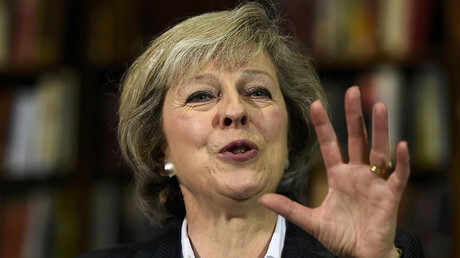 The new PM will have to write the letter in her own hand, with detailed instructions on what to do in the event of a pre-emptive nuclear attack. The letters are stored inside two safes in the control room of each of the four submarines. They are destroyed unopened after a prime minister leaves office so their content remains known only to that leader. At least one of Britain’s four submarines is always armed and on active service, carrying 16 Trident II submarine-launched ballistic missiles each with a range of 7,000 miles (11,265km) and 12 independently-controlled warheads, each capable of destroying a large city. James Callaghan is said to have authorized retaliation, while John Major, when asked to make the decision, canceled a weekend at Chequers and went home to Huntingdon. 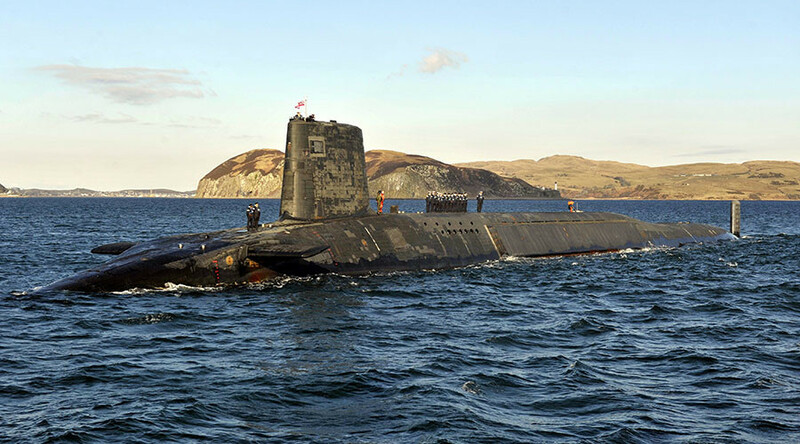 Parliament is expected to vote at the end of July on whether to proceed with building successor submarines to the existing Trident Vanguard fleet, which is due to become obsolete within 15 years. 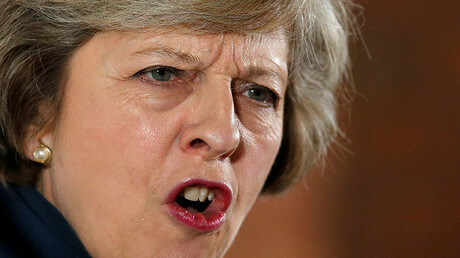 May has called for an “urgent vote” on whether to renew the nation’s nuclear deterrent, saying it would be “sheer madness” for Britain to give up on it. She wants all four submarines to be replaced, saying a post-Brexit Britain must show it is “committed” to working with its NATO allies. However, activists claim the renewal of Trident is expensive, unsafe, ill-suited for contemporary warfare and in violation of international commitments. The massive cost of replacing the weaponry, at £205 billion (US$296 billion), has also become the regular refrain of those who oppose renewal. Criticism of the nuclear deterrent has even come from within the Royal Navy itself. Former nuclear submariner William McNeilly was dishonorably discharged for compiling and publishing a report exposing multiple safety and security lapses at the base and on the submarines themselves. Labour is split over Trident. Many MPs back the nuclear deterrent, but their leader, Jeremy Corbyn, does not.